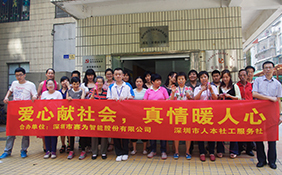 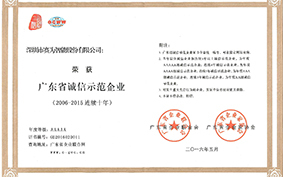 Shenzhen Sunwin Intelligent Co., Ltd. (stock code: 300044, hereinafter referred to as Sunwin Intelligent) was established in 1997 and listed in Shenzhen Stock Exchange in January 2010. 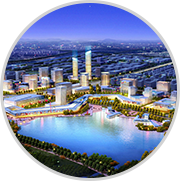 Sunwin Intelligent is a leading enterprise in the field of smart city and a leading artificial and intelligent in China. 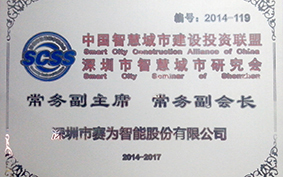 The company is devoted to the top level design of smart city, big data analysis, and is good at providing overall solutions for industries covering smart transportation, smart roadside parking, smart tourism, smart government affair, urban citizen "one-card" system, smart education, smart city management/urban grid management integration, safe city and smart medical treatment, smart pipe network, smart community, smart park, smart city construction, smart safety supervision, smart water affair, smart environmental protection, smart logistics and big data analysis platform, IDC and so forth. 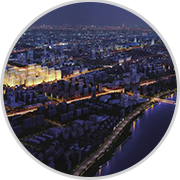 The main business of Sunwin intelligent overs four sectors : smart city, big data, artificial intelligence and cultural and education At present, the business scope of Sunwin Intelligent in the field of artificial intelligence mainly includes service robots, unmanned aerial vehicle platforms, face recognition, smart video analysis systems, and so on. 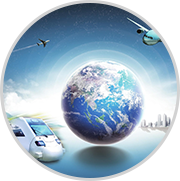 The company strength has developed into the forefront of the industry. 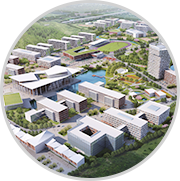 Sunwin Intelligent is a state-level high-tech enterprise, post-doctoral workstation, and has three major research institutions including Research Institute of Smart City , Research Institute with Big Data and Artificial & Intelligent Research Institute . 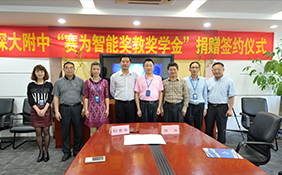 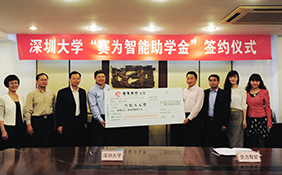 The company has successively signed agreements with Huawei and Tencent to carry out strategic cooperation in such fields as Smart City and big Data.Sunwin Intelligent is also a leading enterprise in the smart city field in 2016 and 2017, a demonstration base in the smart city technology innovation and application, a integrity demonstration enterprise in Guangdong Province, a leading software enterprise in Shenzhen City, a champion enterprise in the independent innovation industry in Shenzhen City, the first top 100 quality enterprises in Shenzhen City, and Shenzhen Intelligent Video Monitoring Engineering Research and Development Center.The company is also the vice president unit of China smart City Construction Investment Alliance, and has participated in the formulation of "smart City Evaluation Model and Basic Evaluation Index System" and other national and industrial standards. 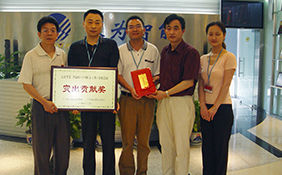 In recent years,Sunwin Intelligent has increased external investment and formed a diversified industrial pattern. 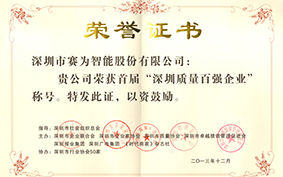 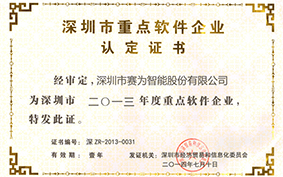 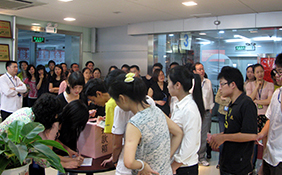 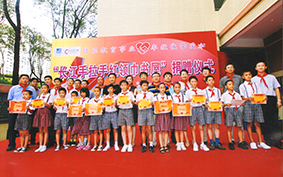 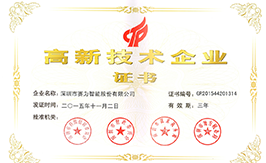 At present, the subsidiary companies of the Company mainly include: Hefei Sunwin Intelligent Co., Ltd., which takes smart manufacturing as the main development direction, unmanned aerial vehicle and rail transit vehicle-mounted equipment as the main products; Beijing Kaixinren Information Technology Co., Ltd., which takes mobile online game research and development, distribution, operation, and Internet social platform operation as the main direction; The School of Industry and Commerce of Anhui University of Technology, which cooperates with Japan Osaka University to create artificial intelligence and Tencent to cloud computing majors respectively, runs the school in the way of combining offline education and online education to realize the organic integration of innovation and entrepreneurship education and professional education; Shenzhen Qianhai Haoneng Internet Services Co., Ltd., which takes Internet finance as the main direction of development. 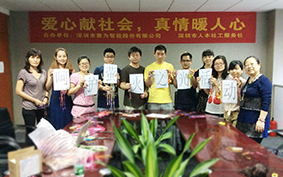 “Work harder to make Sunwin great; Do more contribution to make Chinese stronger”. 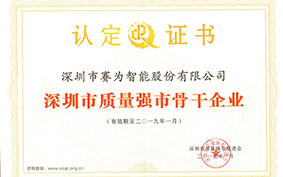 With the development of China's economy entering into a new stage, Sunwin Intelligent will further expand its intelligence industry under the guidance of Sunwin spirit, respond to national strategies such as Internet +, the belt and road, Made in China 2025 strategy, etc. 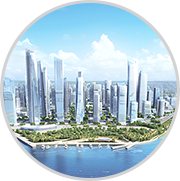 In the next three years, Sunwin Intelligent will make use of big data and apply artificial intelligence technology to provide smart urban investment, construction and operation solutions and smart terminals for the society. 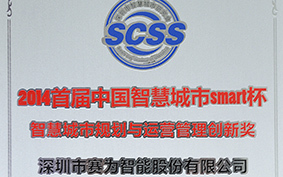 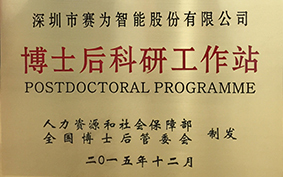 the smart city research institute，the big data research institute and The artificial intelligence research institute will be built into the domestic first-class scientific research platform; We will vigorously develop the "the belt and road" overseas market, apply science to create the greatest economic and social benefits, serve the society, repay the society, enable people to enjoy smart life and push China's intelligent and smart industry to a new stage. 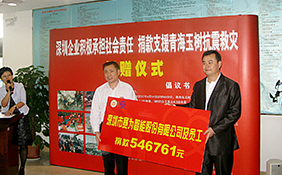 Race as, for the game for the sake of prosperity, strong Chinese stronger.